Between the urban bustle of Denver and the high-stress environment of a career in neurosurgery, Maggie Sullivan has hit a wall. When an emergency high-risk procedure results in the death of a teenager, Maggie finds herself in the middle of a lawsuit—and experiencing levels of anxiety she's never faced before. She knows she needs to slow down before she burns out completely, and the best place she can think to do that is Sullivan's Crossing. Named for Maggie's great-grandfather, the land and charming general store at the crossroads of the Colorado and the Continental Divide Trails have been passed down through the generations and now belong to Maggie's eccentric father, Sully. When she shows up unannounced, he welcomes her with open arms, and she relishes the opportunity to indulge in his simple way of life. But shortly after arriving, Maggie's world is rocked once again and she must take on more responsibility than she'd planned. Though she's relieved a quiet and serious-looking hiker, Cal Jones, is willing to lend a hand, Maggie is suspicious of this mysterious man's eagerness to help—until she finds out the true reason for his deliberate isolation. 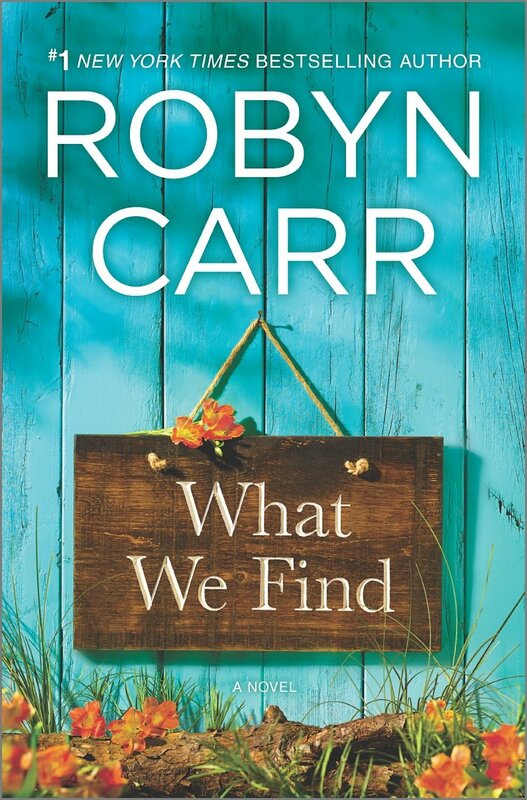 What We Find is a Robyn Carr romance. Those familiar with her work will know that means a rural setting, a central gathering place and people finding love plus a steamy scene or two. The rural setting is a campground in Colorado and the both he and she are high-powered professionals who have had something happen that made them reconsider lives built around work. I enjoyed the book, but, as the saying goes, it is what it is--a light predictable read. 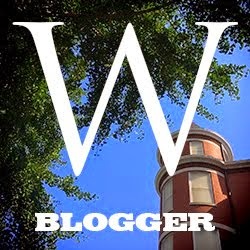 Grade: B.